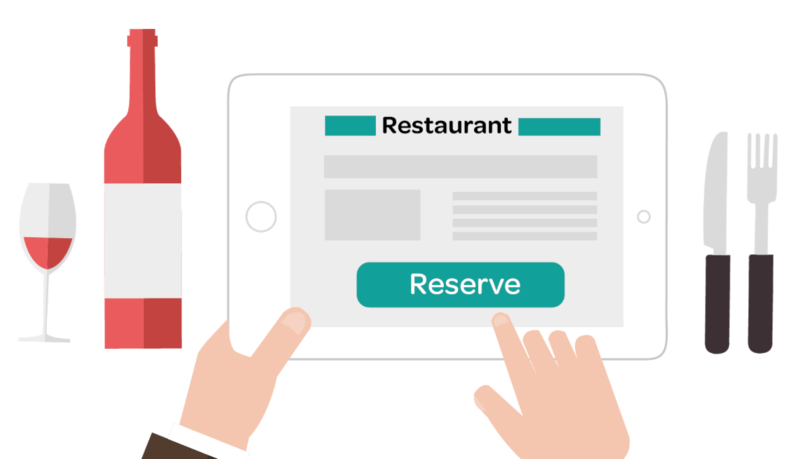 The ResDiary Reserve Button provides a simple, straightforward reservation experience for your diners. See our range of widgets that you can embed on your site, in-keeping with your brand. 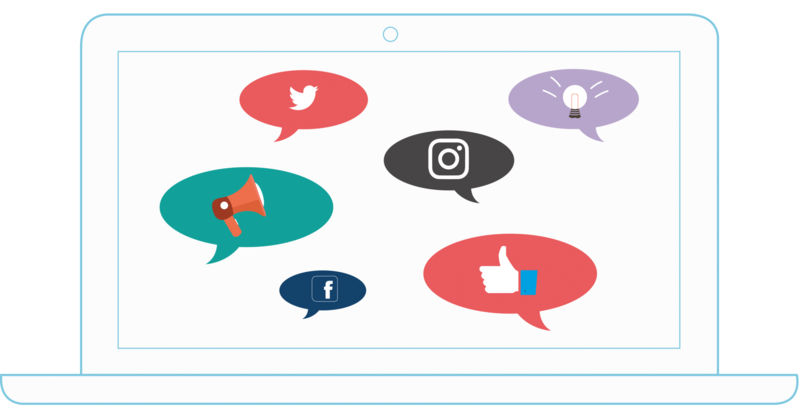 Take commission-free online reservations from your most popular social media channels. 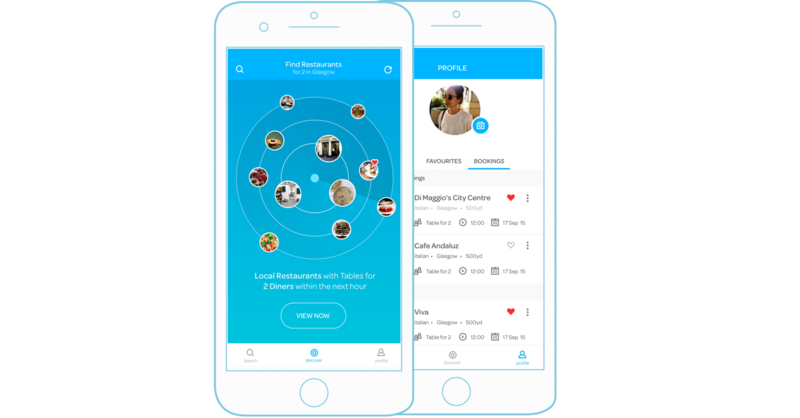 Be seen by hundreds of thousands of diners searching for restaurants in your area. 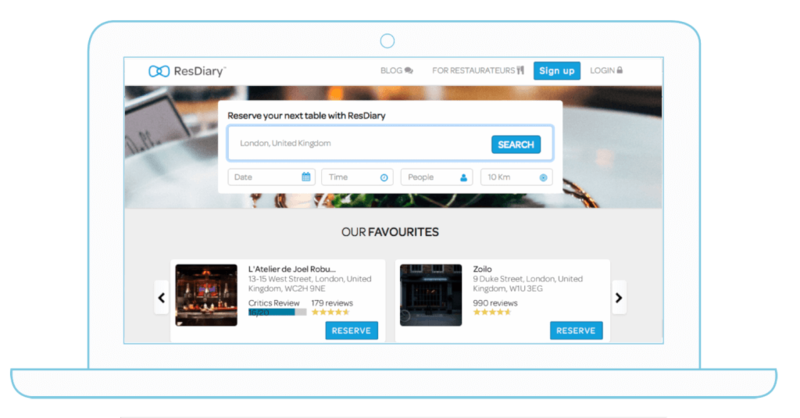 With 45% of all same-day reservations made on mobile, maximise the your mobile potential with ResDiary Now. 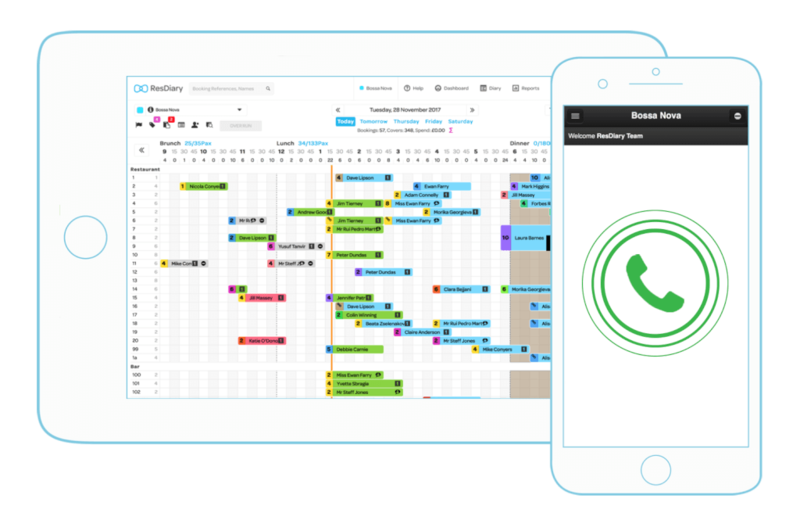 ResDiary is an automated phone booking service where guests call and can make a reservation directly into your diary over the phone.